Serena Oppenheim ʼ14BUS founded Good Zing in November 2014 out of the Columbia University Startup Lab in an effort to help democratise access to everyday health and wellness information through crowd sourced and expert knowledge. She moved to London, UK in July 2015 after being made a UK Trade & Industry Entrepreneur with the Global Entrepreneur Programme. 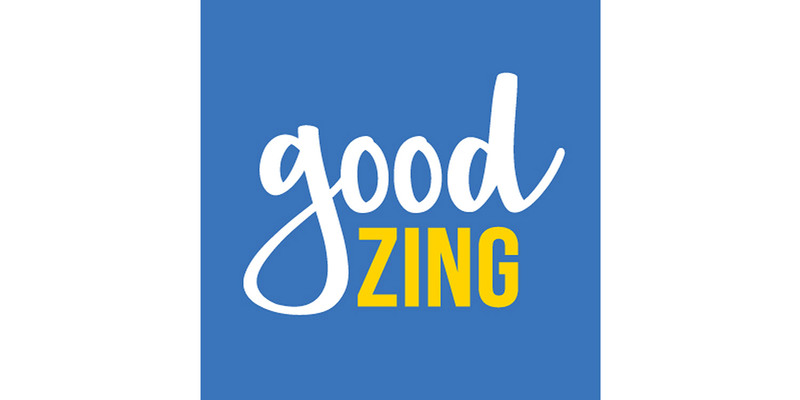 Good Zing is a platform bringing together user-generated and expert remedies, tips & tricks from around the world into one platform, allowing users to have a menu of options to treat themselves of every day complaints, whilst incorporating advice from a wide range of health experts. Think about it as Yelp, or a recipe sharing site, for wellness tips. The beta, bootstrapped, site launched in November 2015 with just 25 experts and approximately 500 health tips. Since then we have grown to over 100 health & wellness experts, including some of the biggest named practitioners in the industry, and, close to 2000 health tips covering a range of wellness topics from Flu to FOMO to Fear of Flying. In June’16 Good Zing won the Business of Wellness Startup Contest and was crowned as the People Choice winner by the wellness industry publication WellToDo. Check out the site and search for tips to help you and your families everyday wellness issues and don’t forget to follow us on social media for all the latest news and tips! Get social with Serena and Good Zing!